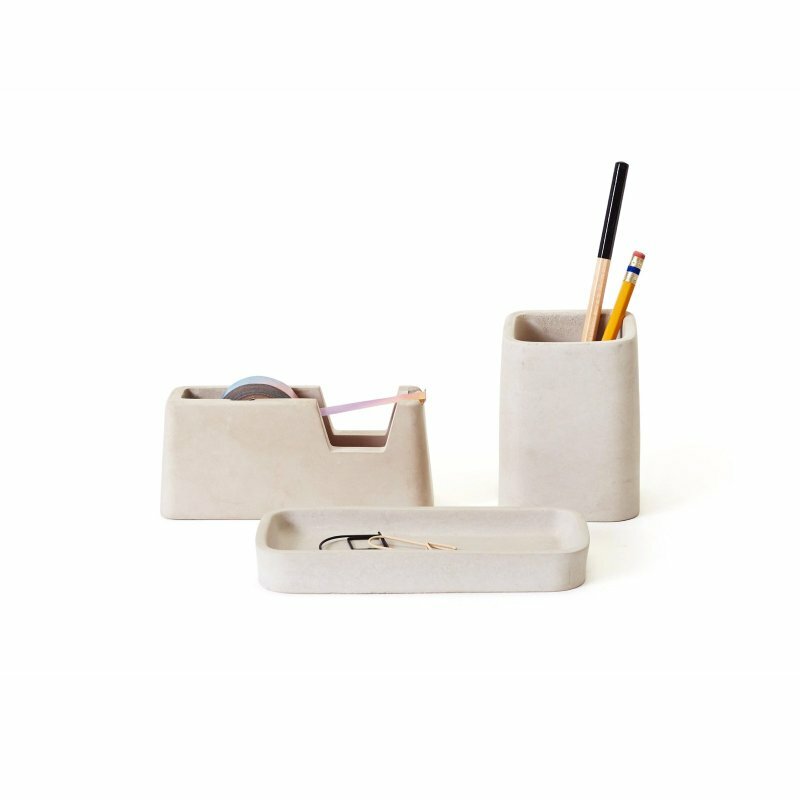 Cylindrical Low Container is a beautiful clay tray with simplicity, designed by Alexa Lixfeld for Menu. The object is at once extraordinary yet simple and pure. 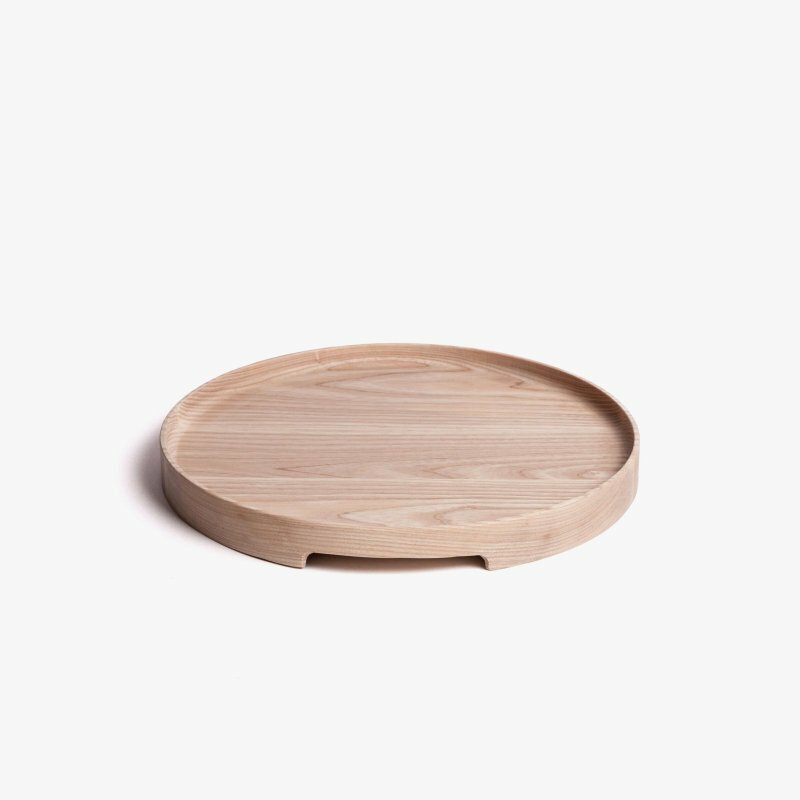 Cylindrical Tray is perfect for serving or use as a tealight holder.